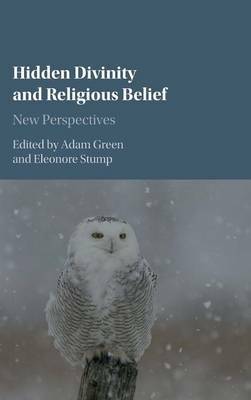 This collection of new essays written by an international team of scholars is a groundbreaking examination of the problem of divine hiddenness, one of the most dynamic areas in current philosophy of religion. Together, the essays constitute a wide-ranging dialogue on the problem. They balance atheistic and theistic standpoints, and they bring to bear not only on the standard philosophical perspectives but also on insights from Jewish, Muslim, and Eastern Orthodox traditions. The apophatic and the mystical are well-represented too. As a result, the volume throws fresh light on this familiar but important topic in the philosophy of religion. In the process, the volume incorporates contemporary work in epistemology, philosophy of mind and philosophy of language. For all these reasons, this book will be of great interest to researchers and advanced students in philosophy of religion and theology.